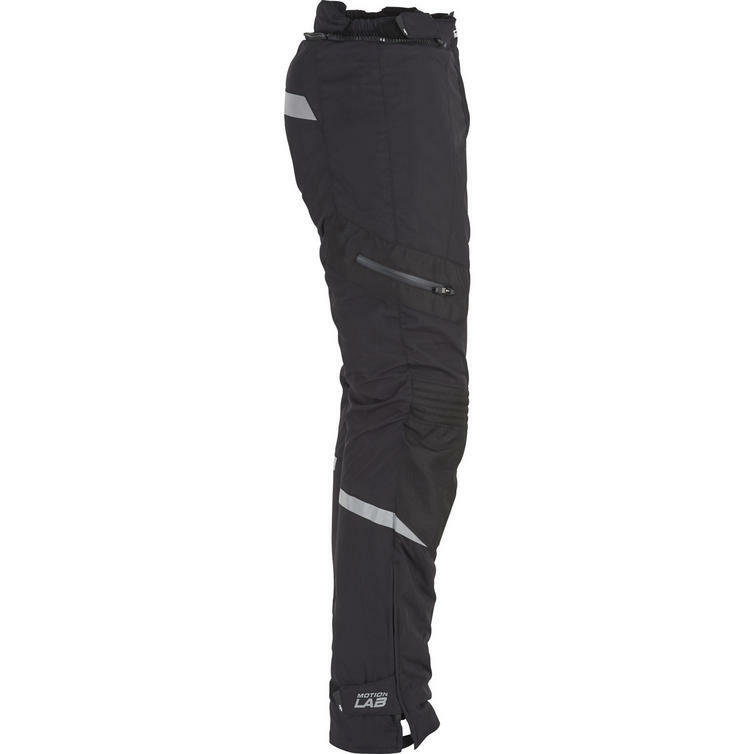 The Furygan Trekker Evo Ladies Motorcycle Trousers are part of the latest Furygan collection. 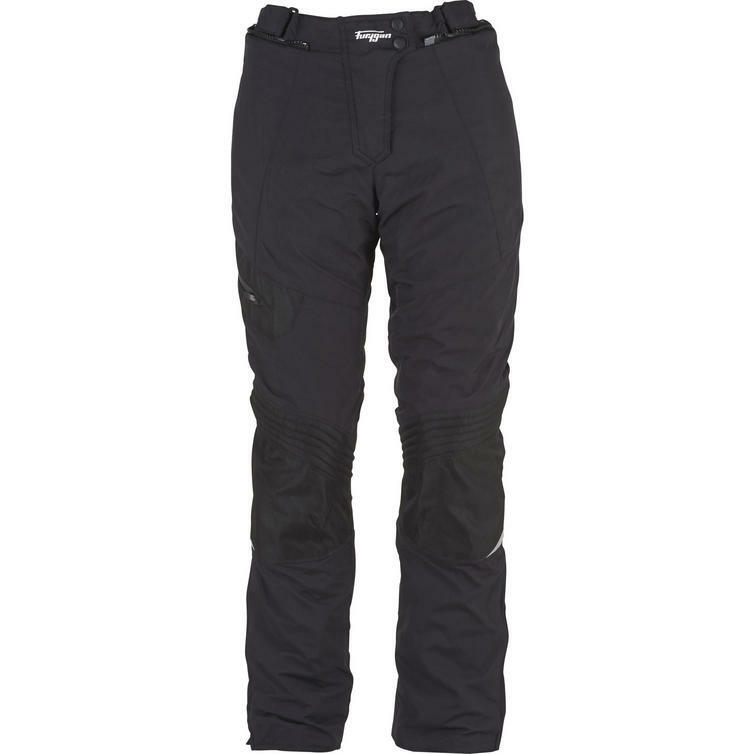 When it comes to difficult weather conditions, the Trekker Evo Ladies trousers are in their element. 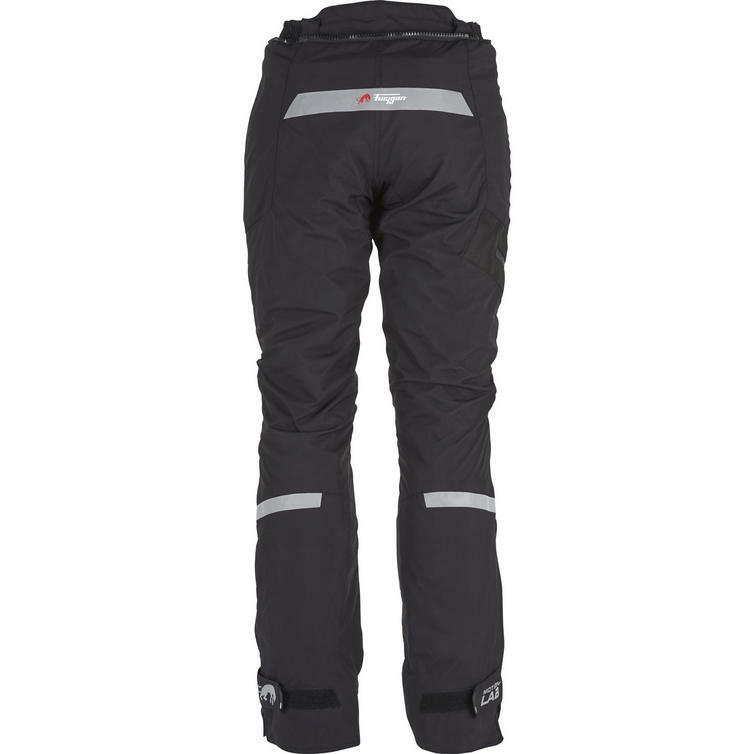 Once you put them on, you know you can rely on being protected from both the rough meteorological conditions and crash injuries. 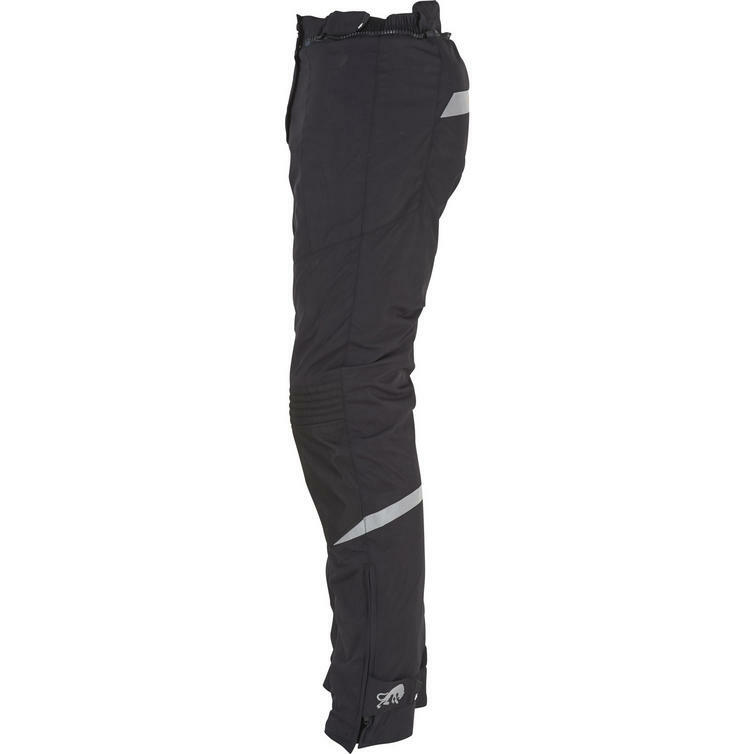 These touring pants are made from high tenacity polyester that is softer and more comfortable but still very robust and highly abrasion resistant, thus providing a combination of comfort and durability. 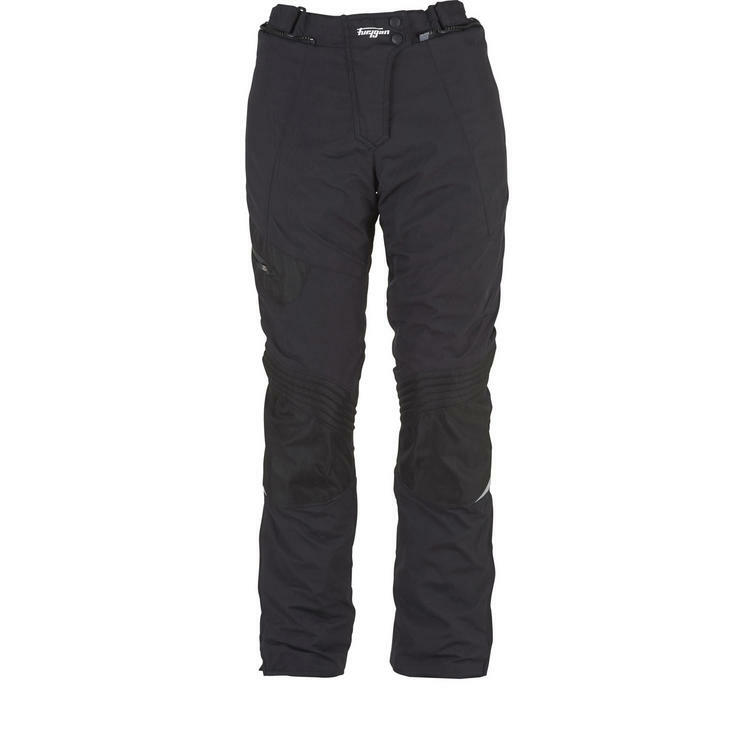 The Trekker Evo trousers are really hard to miss, but don't take our word for it, get down to GhostBikes and see for yourself!